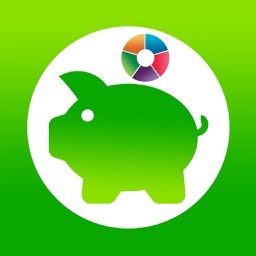 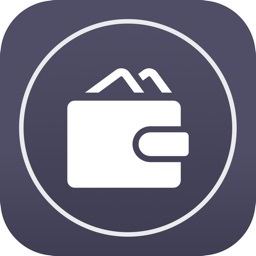 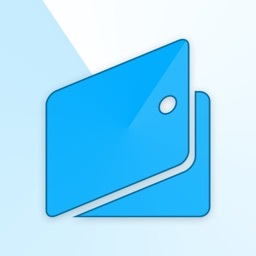 Expenses Pro Manager - the easiest way to track your expenses. 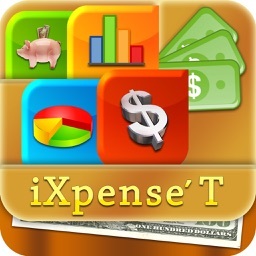 The "Expenses Pro Manager" - easy to learn and easy to use tool for personal finance. 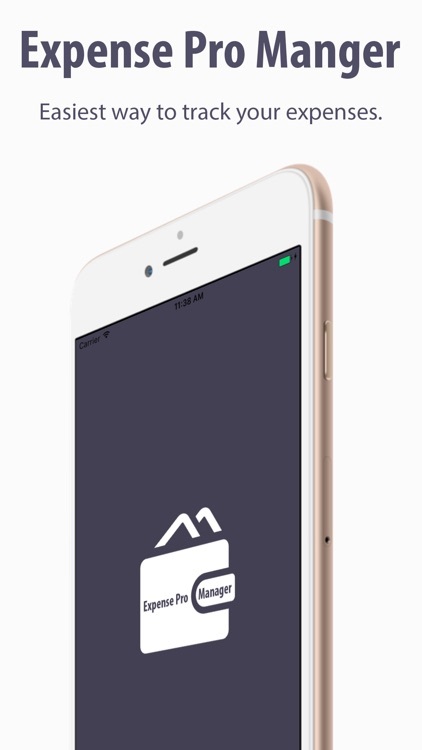 The main advantage of the program - a combination of simplicity, comfort, functionality and reliability. 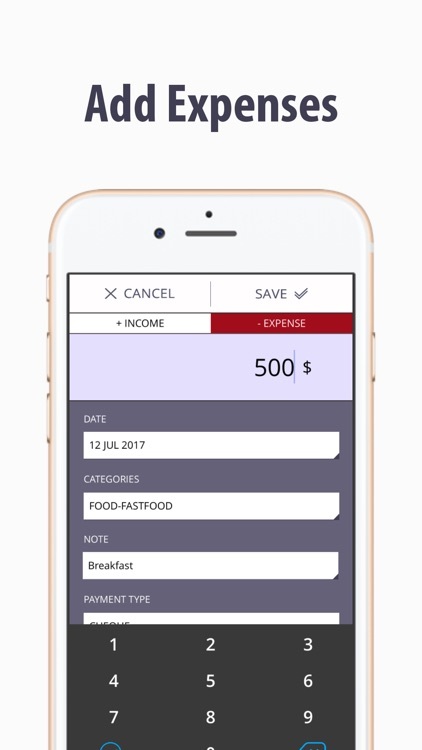 Add any expense in two simple steps. 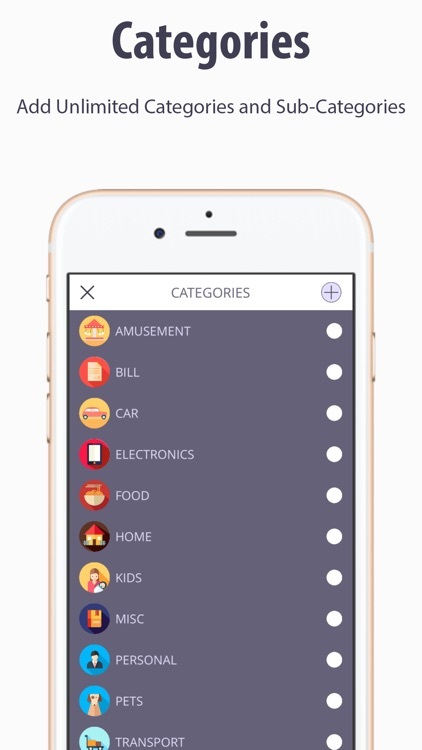 · All your expenses are sorted by categories. 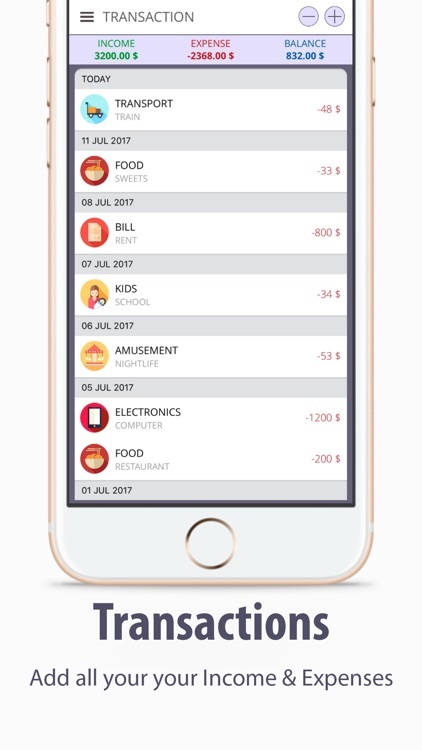 · Possibility to register cash inflows. 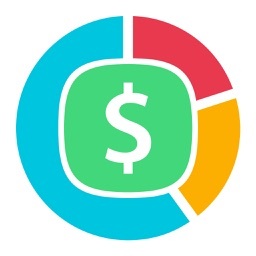 · You can edit the money you have available. 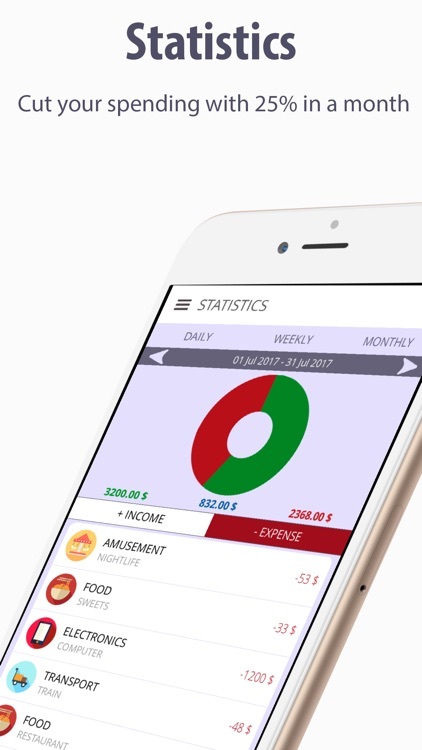 · Improve your personal finances. 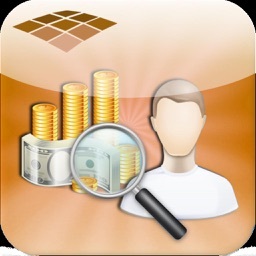 · Achieve greater savings quotas. · Achieve better credit conditions.